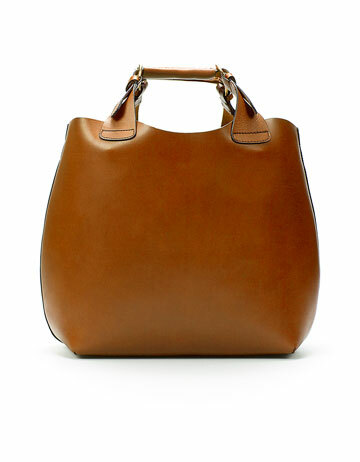 Like many of you, I'm always on the hunt for a chic bag to carry my computer and other work essentials to and fro. Enter the Zara shopper. It is perfection. It features a removable bag that can be used to carry small essentials like chargers, extra cords and jump drives. Or makeup odds and ends...or extra carry on items when traveling. So I guess you get it by now, it is pretty versatile. It also comes in black. Stay Posh!